The black coffee from the range here at JM Reishi is obviously based on reishi. To have a strong, but also as healthy coffee. Everyone has when it comes to drinking a cup of coffee, of course, about his or her unique taste. If you choose to black coffee to catch up house here in JMReishi choose a reishi coffee that is strong in taste, but still has some mild keys. In this way, the black tea is not only suitable for people who like a really strong coffee, but also for those who just want to enjoy delicious of. 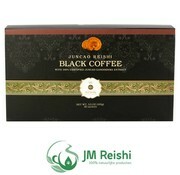 You may also be interested in buying black coffee on the basis of reishi? It is perfectly possible here at JMReishi! The black coffee that is available here is made in the range of JMReishi based reishi. This ensures that you can always count on some very interesting effects after drinking the coffee. The black coffee on the basis of reishi that we have there, after all, to solve known very many physical ailments or ease anyway. This not only think of headaches and dizziness that can be illuminated in a simple manner, but also what to think of arrhythmias which are reduced as well as the improvement of insomnia? These are just some of the many benefits that drinking black coffee has to offer. How to prepare this coffee? It is always recommended to not finished the black coffee from our range with boiling water. In the most optimal case, the temperature of the water amounts to as much as 80 to 85 degrees. This reduced heat ensures that it is prevented that the herbs are burned by the boiling water. Only in this way will you, the user also can expect the optimum operation of the mushroom. Although it is absolutely no obligation to do this is to do so definitely recommended! 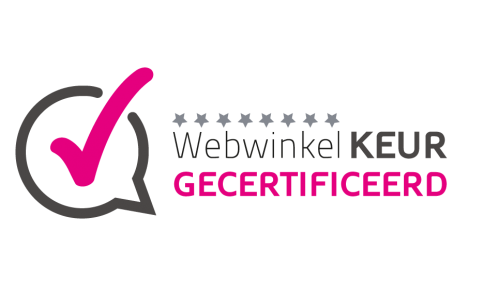 It also goes without saying that you can supplement our black coffee without problem, for example, sugar or milk or any other sweeteners. Even when the coffee in the foundation for you so it is something too intense, you can thus still enjoy the excellent flavor where our coffee over possession. Order your black coffee today! Are you in the meantime convinced of the interesting benefits related to drinking black coffee with reishi? Would you also like to buy this coffee? This is obviously not a problem. The black coffee from our offer can be ordered at any time and that once at the most attractive price. Hesitate no longer and also get your black coffee today at home here at JMReishi!